Today is National Day and is Singapore’s 46th Birthday! Let’s send your wishes to Singapore together by adding in the comments. 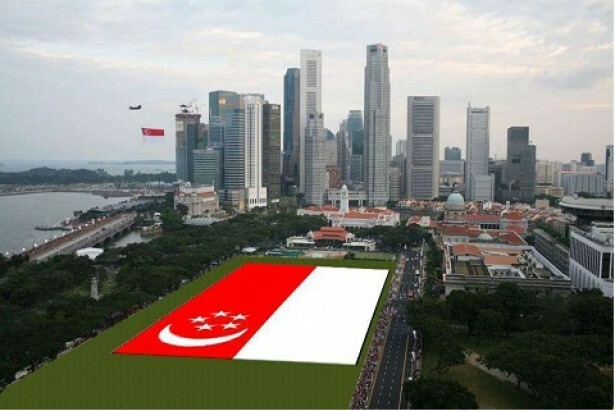 Happy Birthday Singapore! 16 April was the annual Queenstown District Bowling Competition. Dragon Scouts were proud to send in three teams as follows for the competition. On behalf of the Group, would like to wish everyone a happy Good Friday! Any idea what Good Friday is all about? Head over to Wikipedia for a detailed explanation. Hope everyone enjoys the long weekend. On behalf of the Group, would like to wish all brother and sister scouts a Happy World Scouts Day! 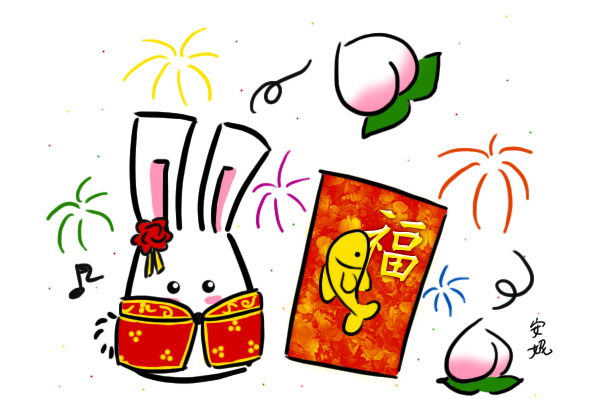 Happy Chinese New Year to everyone in the year of the Rabbit! 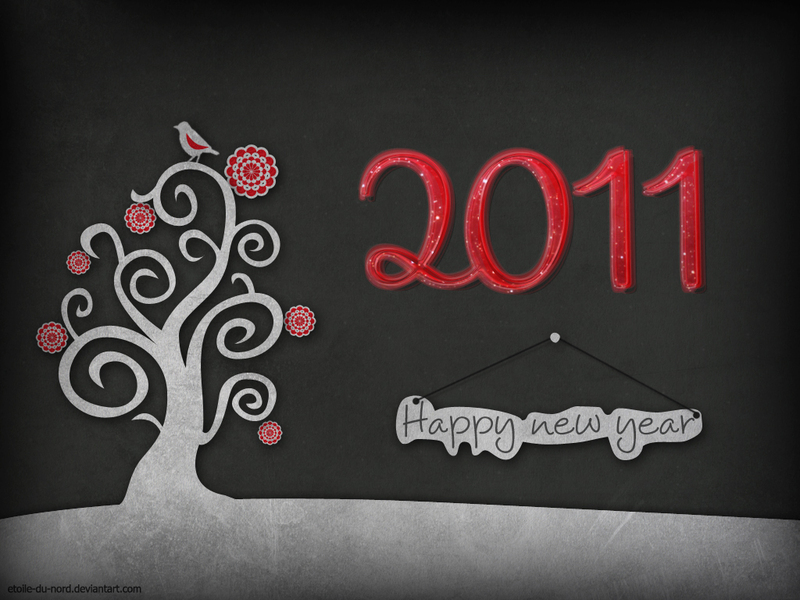 May everyone have a prosperous bunny New Year.